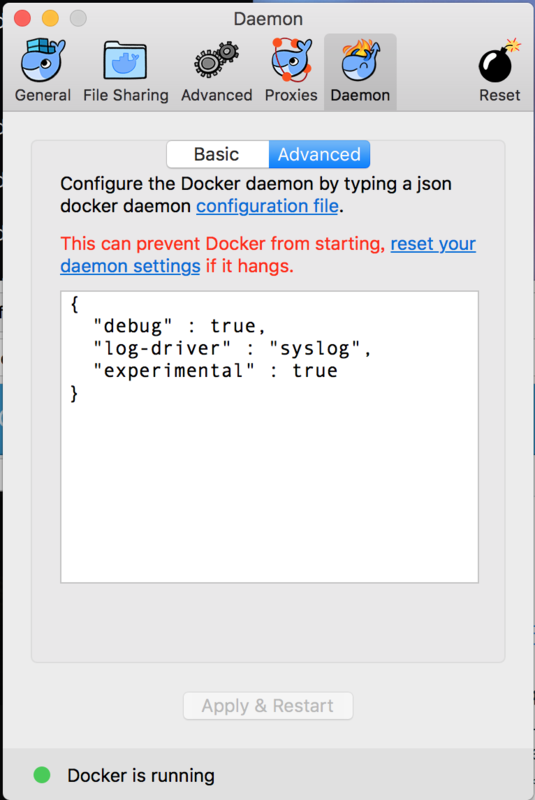 none No logs will be available for the container and docker logs will not return any output. 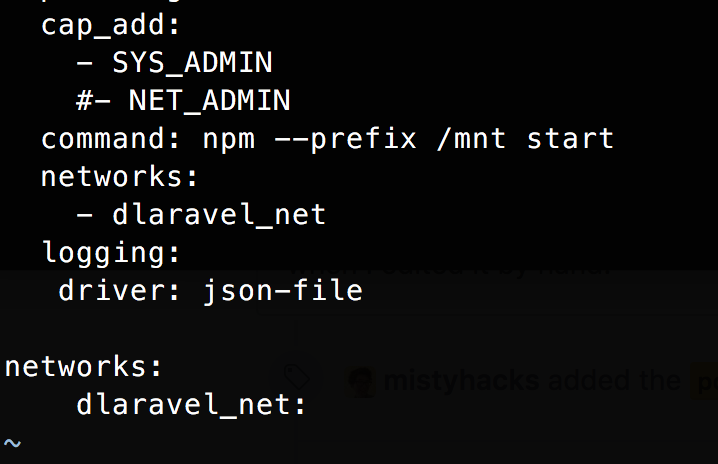 json-file The logs are formatted as JSON. The default logging driver for Docker. syslog Writes logging messages to the syslog facility. The syslog daemon must be running on the host machine. journald Writes log messages to journald . The journald daemon must be running on the host machine. gelf Writes log messages to a Graylog Extended Log Format (GELF) endpoint such as Graylog or Logstash. fluentd Writes log messages to fluentd (forward input). The fluentd daemon must be running on the host machine. awslogs Writes log messages to Amazon CloudWatch Logs. splunk Writes log messages to splunk using the HTTP Event Collector. etwlogs Writes log messages as Event Tracing for Windows (ETW) events. Only available on Windows platforms. gcplogs Writes log messages to Google Cloud Platform (GCP) Logging. logentries Writes log messages to Rapid7 Logentries.